K-pop is becoming a global phenomenon, and the bridge between Western Pop and K-pop is rapidly decreasing. 2016 has already kicked off as a year filled with Western collaborations, beginning with 4MINUTE and Skrillex on their latest album and now SHINee Taemin’s collaboration with Bruno Mars. There’s been hype for his newest album “Press It” since the teasers. And now that the music video for the title song “Press Your Number” dropped, we’re witnessing nothing less than perfection. Taemin’s “Press Your Number” is produced by Bruno Mars and team Stereotypes, who have worked with various famous western musicians in the past. The single is an urban pop dance song about a man expressing his broken heart while waiting for the loved one. The song starts off with sensual sighs and a guitar accompanied by synths. Further, the song falls into an electronic beat. The song is amazingly recorded and the sound quality is rich. The chorus is catchy and the vocals are pleasing to the ears. The song definitely has those Bruno Mars vibes we all know with a hint of SHINee flavour. 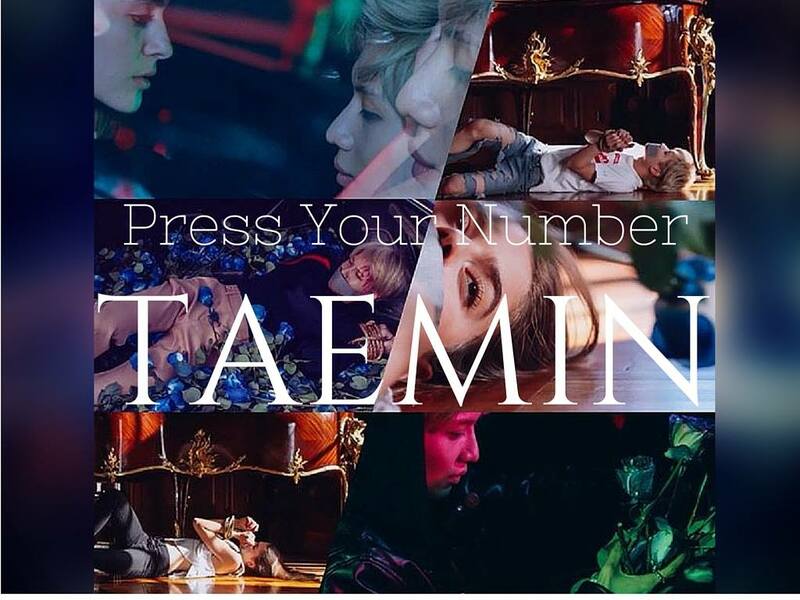 “Press Your Number” shows a mature side of Taemin as an artist. Interestingly, this song has some similarity with Bruno Mars’ “Press It” demo. The demo has a laid back tone, where as Taemin’s “Press Your Number” is more upbeat and lively. Furthermore, the choreography is unique and exquisite. Taemin’s dance moves showed Michael Jackson’s influence. The back-up dancers synced really well with Taemin. The music video captured heavenly landscapes which made it aesthetically pleasing. The cinematography of this video was graceful and the locations were beautiful. Also, the colour correction is mind-blowing; it was like blending the Victorian era with the 21st century. The castle, car, his suit and dial-up telephone gave a vintage feel to the video, blending with urbanization by showing cityscape and modern apparel. SM Entertainment really made sure to highlight Taemin as a promising artist. Taemin portrayed mature and intimidating image through his recent music video and album. SM Entertainment also released two dance versions for Taemin’s “Press Your Number.” Both of the dance versions were shooted in different places and different costumes, following the theme of the music video. Have a look at the both dance versions which higlighted Taemin’s dancing skills. Excluding BoA and Kangta, Taemin is the first SM Entertainment artist to get a solo full-album. Without a doubt, “Press Your Number” is remarkable in every perspective; from song to video, both are aesthetically pleasing. I think Taemin has raised the bar for other SM artists and K-pop idols alike. It definitely showed artist growth since “Danger,” and I can proudly say that I am in love with this work. Let us know what do you think about this video? Would you look forward to Taemin’s stage performances or not? 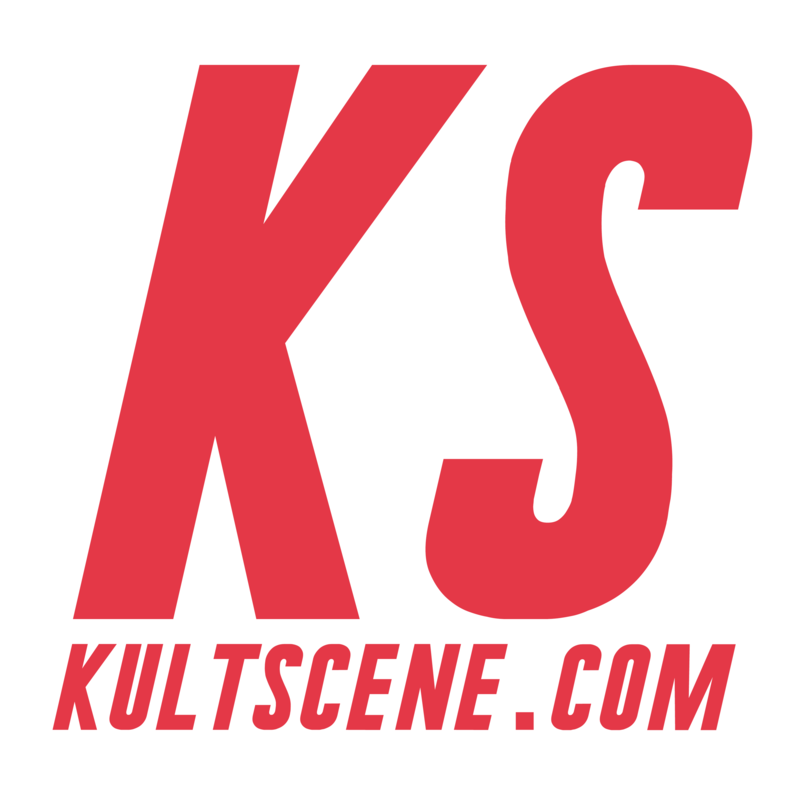 Be sure to subscribe to the site and follow us on Facebook, Twitter, Instagram, and Tumblr to stay updated. Where can I get the same plaque shirt as Taemin??! !